Topshop Apex Espadrille Sandal $22 $45 Free US shipping AND returns! 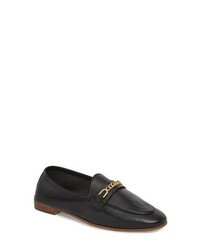 Topshop Key Trim Chain Loafer $80 Free US shipping AND returns! 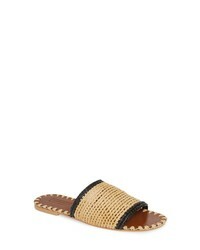 Topshop Fresh Woven Slide Sandal $32 $65 Free US shipping AND returns! 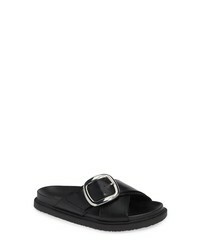 Topshop Romeo Slide $22 $45 Free US shipping AND returns! 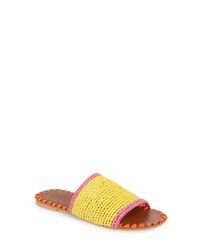 Topshop Fresh Woven Slide Sandal $35 $65 Free US shipping AND returns! Topshop Fifi Fringe Slide Sandal $37 $75 Free US shipping AND returns! Topshop Tubular Slide Sandal $32 $65 Free US shipping AND returns! Topshop Holly Fluff Slide Sandal $19 $40 Free US shipping AND returns! 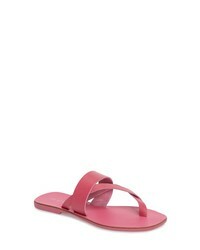 Topshop Harper Sandal $17 $35 Free US shipping AND returns!